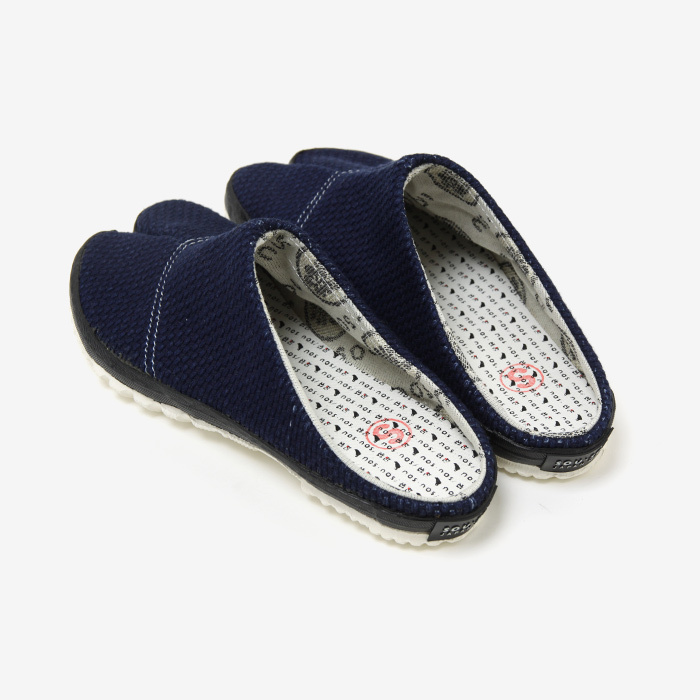 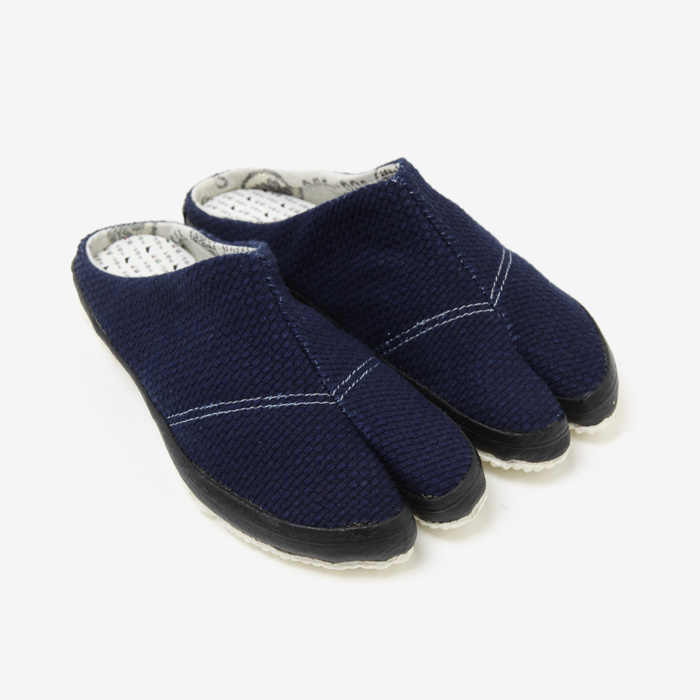 Slip on tabi shoes are lightweight and great for a casual walk in the park. 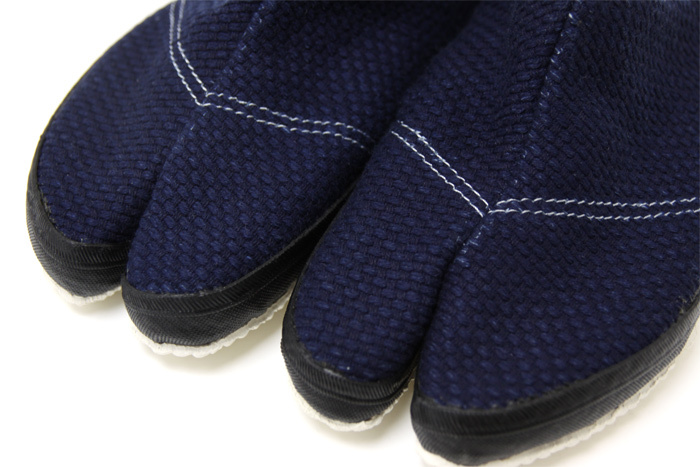 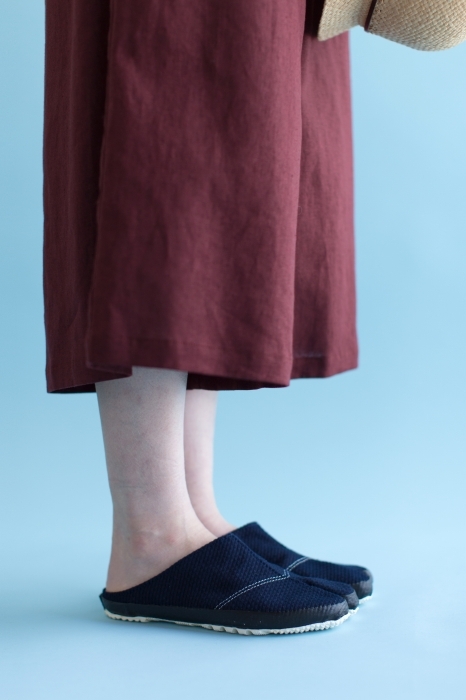 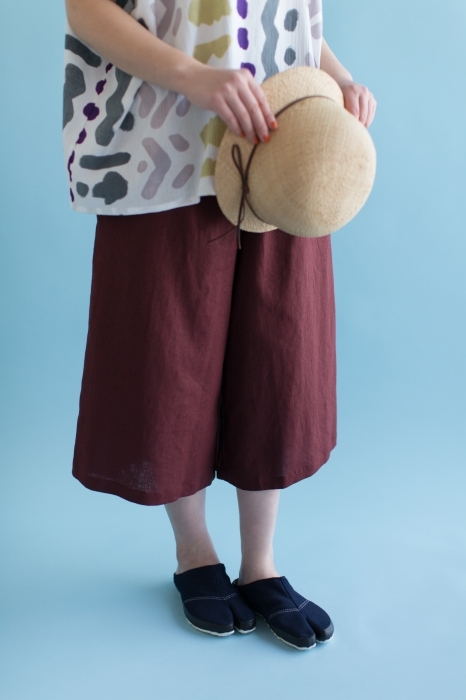 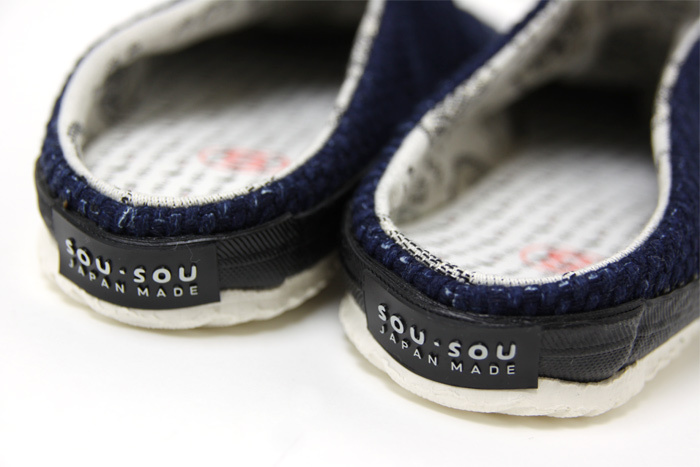 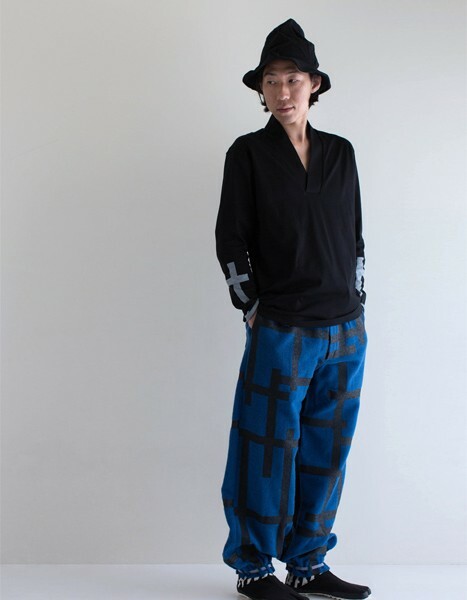 You can even wear it as in-door shoes in place of slippers. 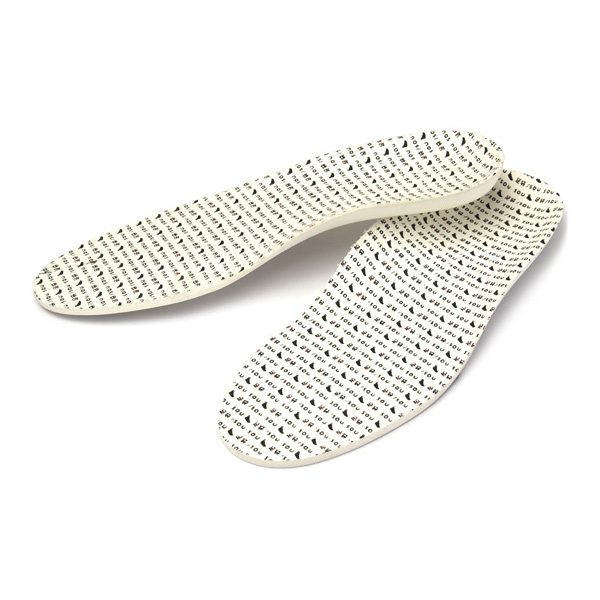 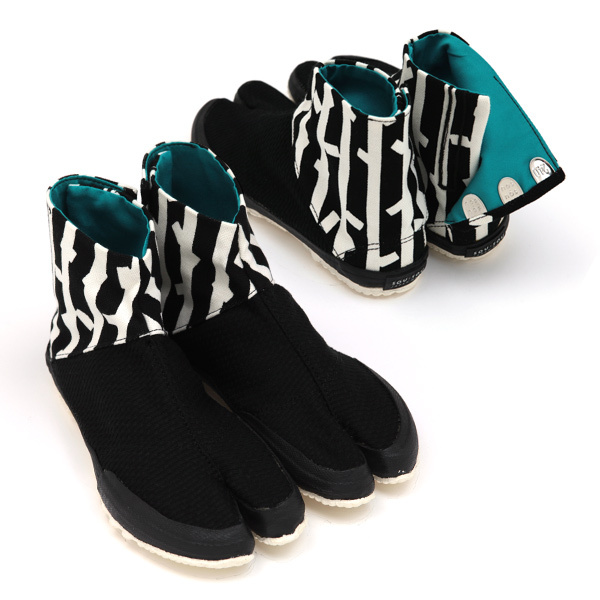 This is a great alternative for the times you want to keep your toes covered, but still allow your feet to breathe.